Rugby is one of the world’s most popular sports, despite only becoming professional in the 90’s. It has produced many great players throughout the years, and here are the ten I feel are the best. Several outstanding players had to be left out, because I just couldn’t find a place for them. Despite playing during the time when South Africa was almost completely banned from international rugby for Apartheid, Naas Botha was still able to leave his mark on the game. He was an excellent kicker, who was famous for his ability to score drop-goals under pressure. In only 28 caps for South Africa, Botha was able to score 312 points, a South African record for decades. Towards the end of his career, Botha was able to see South Africa rejoin the international fold. If only his team hadn’t been banned, Botha may have been very near the top of this list. The all-time record holder in both caps and points for South Africa, Percy Montgomery was one of the sport’s greatest kickers. He was the top points scorer in both the 2004 and 2005 Tri Nation tournaments. However, his finest moment came in the 2007 World Cup, when his accurate kicking led South Africa to the title of the most prestigious rugby tournament. Montgomery started off being extremely erratic, as he could play brilliantly one match and then be very poor the next. However, he was able to sort that out to become one of the sport’s greats. 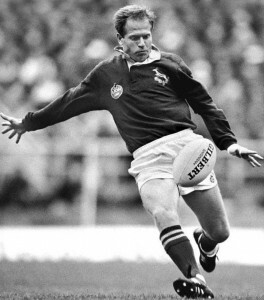 O’Driscoll holds the record for the most tries for any centre, his position, in history. He is also the most capped Irish player, with 83 of his 120 Irish caps being as captain. In fact, he is the second most-capped player ever. O’Driscoll was named the player of the tournament at three separate Six Nations – 2006, 2007, and 2009. 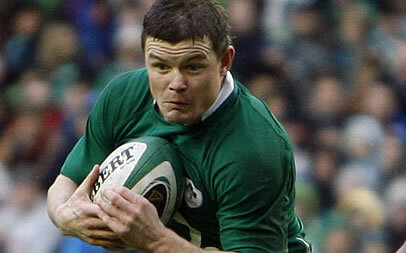 In the 2009 edition, he led Ireland to their first Grand Slam in 61 years, and scored a try in every match except one. He has played for Ireland in the last three World Cups, leading them to the quarterfinals in 2011. Wilkinson began his rise in 2001, but really burst onto the scene in 2003. In one of the most famous World Cup moments, he scored a drop-goal in the last minute of extra time in the final to give England the win against Australia, their only World Cup title. He suffered a series of injuries in the next few years, and critics argued his best form was behind him. However, Wilkinson proved them wrong by leading England to the final of the 2007 World Cup, where they lost a close match to South Africa. 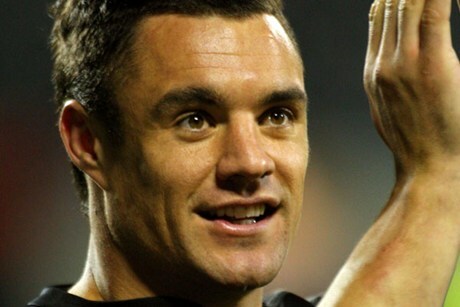 He was rugby’s highest point scorer in history, until New Zealand’s Dan Carter surpassed him in mid-2011. McCaw was surprisingly chosen for New Zealand’s end-of-2001 tour, despite his inexperience. But in his debut match against Ireland, he was named man of the match after a brilliant performance. McCaw became a key part of the New Zealand side, and was named captain in 2006. He was criticized after New Zealand underperformed at the 2007 World Cup, falling in the quarterfinals. However, he silenced his critics in the 2011 World Cup, when he brilliantly led his team to the title. He is a three-time IRB Player of the Year (2006, 2009, and 2010). Up until 2012, when Carter won his second, no player had won the award more than once. 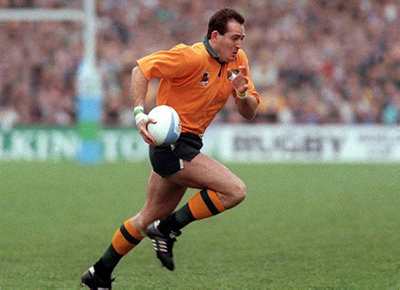 One of the most entertaining players to grace rugby, David Campese was capped 101 times for Australia, and held the world record for the most tries in test rugby until 2006. He was named player of the tournament at the 1991 World Cup, where Australia defeated England in the final. He was famous for playing to entertain the crowd, while still being able to rack up tries. Campese was outspoken throughout his career, describing himself as “rugby’s first millionaire”, at a time when players were banned from profiting from rugby. However, his brilliant play spoke louder than his words, and he still remains an Australian great. Dan Carter is arguably the greatest kicker in the history of rugby. He holds the world record for points, which he took from Jonny Wilkinson. He is the highest point scorer in the history of the Tri Nations (now the Rugby Championship), and has scored 1,381 points in his history. In 2005, Carter scored 33 points against the British and Irish Lions. This was nearly double the previous record for a New Zealander in one match. His performance was called one of the greatest in rugby history. He has also scored 29 tries, and New Zealand have won every single match he scored a try in. 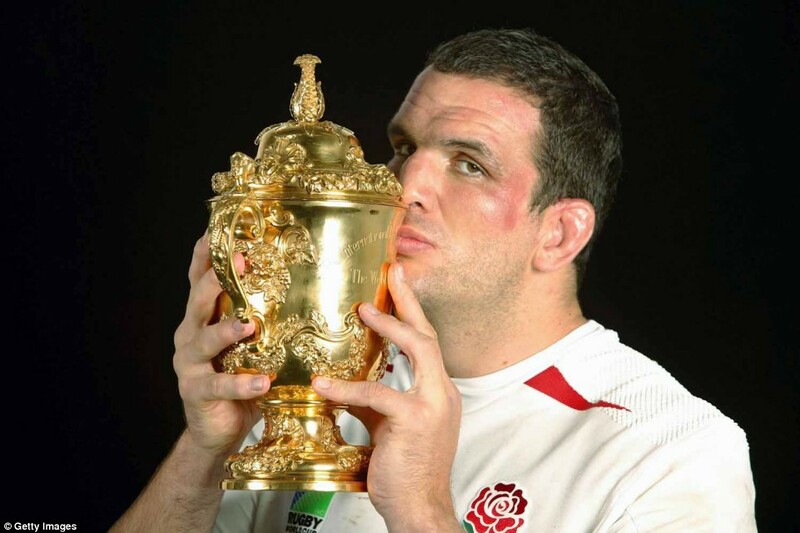 In 1993, Martin Johnson was supposed to play a match for his club, but England suddenly needed him after one of their starters had been injured, so he was dramatically thrown on for his debut. However, he played well as England defeated France. After that match, Johnson became a regular starter, helping England win the Grand Slam in 1995. He became captain four years later, and led England to the World Cup title in 2003. Johnson was appointed English manager in 2008, three years after he had retired. He was in charge until after the 2011 World Cup, where England underperformed. Jonah Lomu combined speed and power to dazzle opponents. He is recognized as rugby’s first true superstar, and helped grow the sport during the early 90’s. Lomu only had two caps entering the 1995 World Cup, but stunned the rugby world by scoring seven tries in five matches. His tries helped New Zealand to the final, where they lost to South Africa in a historic match. He remains the highest try scorer in World Cup history, with 12 tries. He was also crucial to New Zealand winning the first Tri Nations tournament, in 1996. 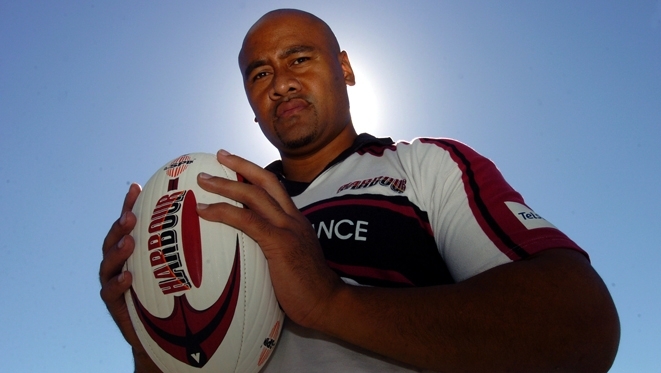 Throughout his career, Lomu struggled with nephrotic syndrome, a serious kidney disorder. The disease often left him bedridden on days he wasn’t playing, although he kept it a secret for most of his career. No he wasn’t ! He ain’t do ish brah !!!!!!! McCaw is consistently a game changer with proven results and stats over an extended period. His leadership and contribution win games at all levels. He is number one. how many tries did south africa score against him? Why does everyone think that jonah lomu was so great . He never played against really good wingers and scored try’s against mediocre opposition. How many tries has he scored against South Africa? David Campese, Ieuan Evans, Jonah Lomu, Ruan Peinaar and Brian O’drisscoll are the best. And Hugo Porta? Research about his history. I believe jonah was. The greatest player of all time . Their has never been another before him nor will there ever be another one again. Jonah done things no other player could do. He would outrun wingers, bump off even the heaviest of players not to mention props aswell, it would literally take Half a team to tackle him. He may not have scored the most tries due to his illness, but he scored 37 unbelievable tries, tries that only one man in world rugby can get. To the guy who posted up saying that jonah played against mediocre teams and wingers, well you can open up your eyes now cos those were the best players in the world at that time. You cannot compare any rugby player today to the brute strength and pace and power that LOmu had. If I were you , I’d really shut my mouth because everyone knew that if you were playing rugby in his time and you were facing lomu you would come off second best. Lomu was a formidable force who attracted thousands wherever he went, and made millions. A true Tongan horse. Gareth Edwards is the greatest ever Rugby Union player. without any shadow of a doubt. LOMU……UR THE BEST I’VE EVER SEEN BRO ! WATCHED U AS A KID EVEN SEEN UR HIGHLIGHTS////// DIS GUY IS A BEAST ! FOR U TO BE ASK BY THE DALLAS COWBOYS TO JOINED THEIR TEAM TELLZ US THAT UR THE BEST BRO. Anybody remember Ray Mordt, he would have buried Lomu! Was he an undertaker?? That would be his ONLY CHANCE, fool! Oh, and that’s why nobody remembers your nobody! 1.Gareth Edwards and 2.Colin Meads. Neither Naas nor Monty would be in my top 50. Johnson a great but not that high. Love 3. Lomu. Gareth helped the team more. Excluding Gareth none of the honorable mentions are top 20 material. 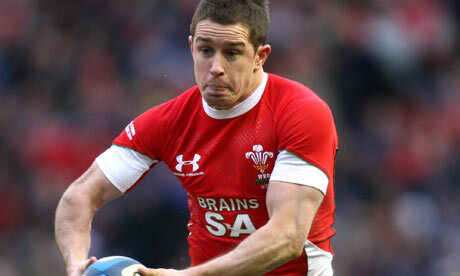 Shane Williams arguably Wales’ greatest ever player? I’, Welsh and have been watch us for over 45yrs and I can tell you he IS NOT even close to being one of the best. To say he is better than Gareth Edwards, JPR Williams, JJ Williams etc is just idiotic. I watched those GREATS in their prime and he is nowhere near as good as any of them, I wouldn’t even put him ahead of the best welsh player of the 80s/90s Jonathan Davies. Make your assumptions but get your facts right first. Where is serge blanco and sella ? You missed the best centre ever to play the game of rugby. Danie Gerber! Bro your facts are off. 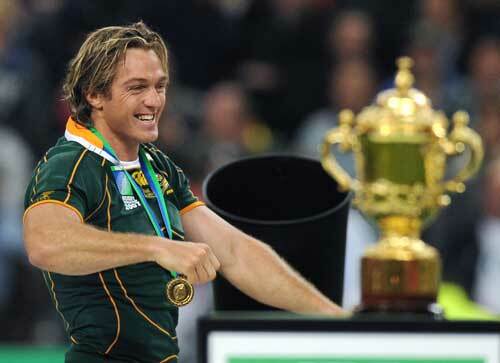 Like daniel carter won irb player of the year more than once bro. And a typing error there was no world cup in 2008. Don’t agree with shane williams he has done nothing major. Yes he scored amazing tries I agree. But putting him above Habana? Who is seen as the best winger ever who holds the record for most tries in a world cup. Only one winger that has been better than him in and yes that’s lomu I agree with him and most of your top 10. But your missing Nei Jenkins, michel catt and michalack. 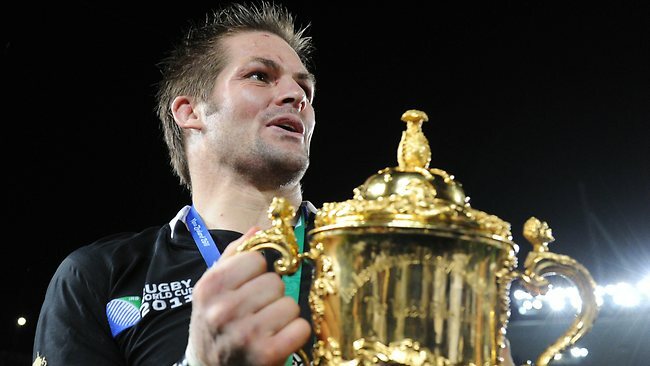 Richie McCaw is the best Rugby player. Thanks for share 🙂 .